Avtrade supports Casco Annual Charity Golf day, in aid of Ingfield Manor School for children with Cerebral Palsy that incorporates The Dame Vera Lynn Trust School for Parents which works in partnership with families to educate younger children and provide state of the art equipment. The event raised a staggering £48,000 for the cause, which will be used on education and future developments. 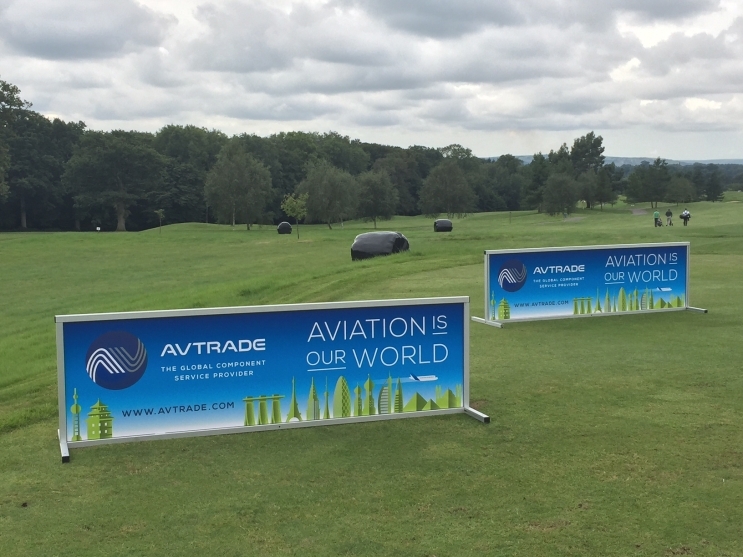 Avtrade participated by providing banners that stood proudly on the course where there was also a sponsored hole and donated prizes for the auction. Continuing to support charitable causes, Avtrade was honoured to again be involved in this remarkable event raising significant funds for such a deserving cause.